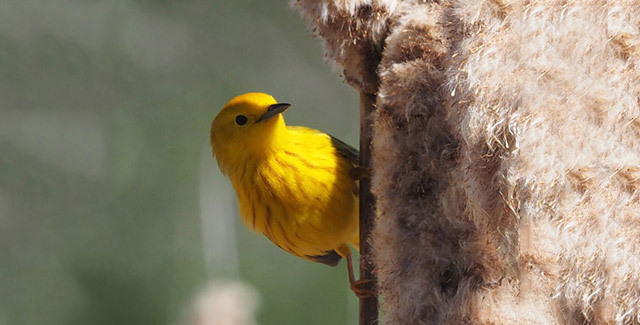 Biologists are racing against the clock to find out the potential for adaptation in vulnerable populations of birds. 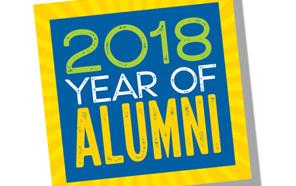 2018 is UC Santa Cruz’s Year of Alumni, recognizing all the ways Slugs have made the world a better place. 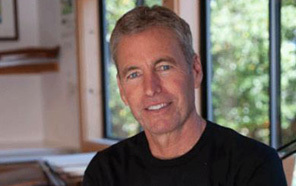 Tom Killion (Cowell '75, history), hailed for his intricate woodcut prints, brings traveling exhibit to Santa Cruz Museum of Art and History. Award-winning actor Adilah Barnes (Cowell '72, individual major in black theater) is best known for her role as Anne Marie on Roseanne. A Professor and a Pint: The Future of Organic Farming at Forager’s Tasting Room and Eatery. UC Santa Cruz Live in Silicon Valley: The Next Generation of Digital Health at UC Santa Cruz Silicon Valley Campus.